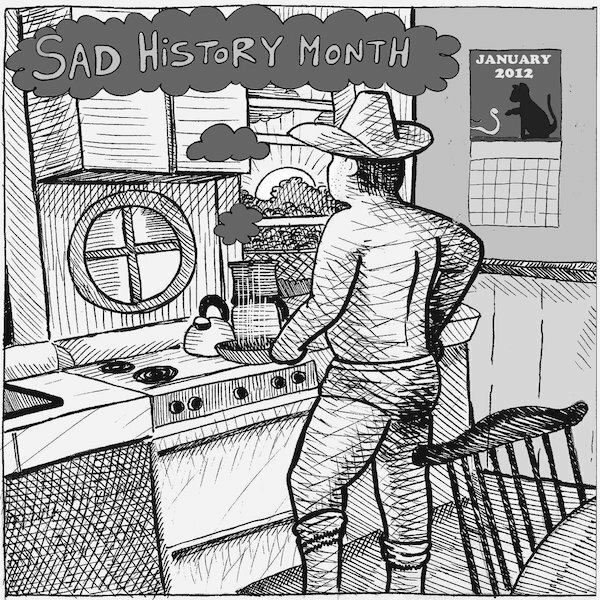 Bad History Month is the solo project of Sean Bean, formerly one half of Boston’s much beloved Fat History Month. 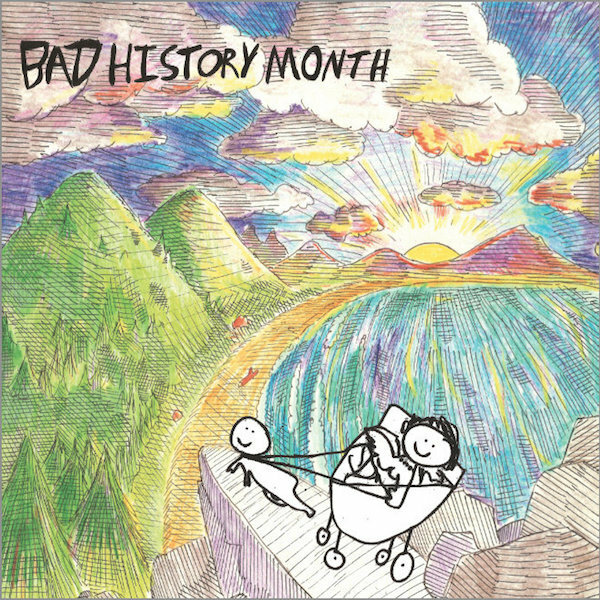 Following the departure of FHM’s drummer, Sean decided to move forward solo, adapting the name to Bad History Month (also the name of their previous album), as to not confuse anyone. 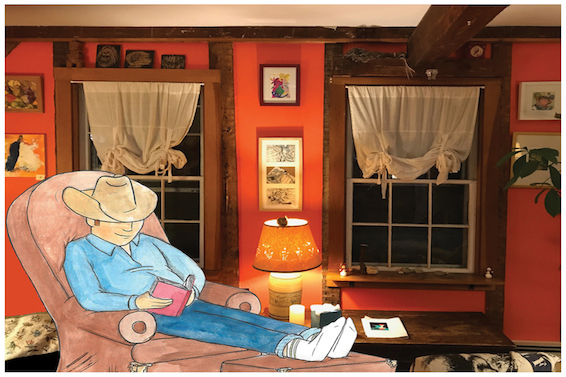 Regardless, Bad History Month continues to expand and experiment; Sean’s songwriting delves deep in personal and mental exploration, using studio layering to create a sound that is lush and contemplative. Dead And Loving It: An Introductory Exploration of Pessimysticism is a benevolent haunted house of a record, sure to spark epiphanies of joyful, compassionate liberation by encouraging us to steal an optimistic glance into the void of Meaninglessness that undergirds our collective existence. 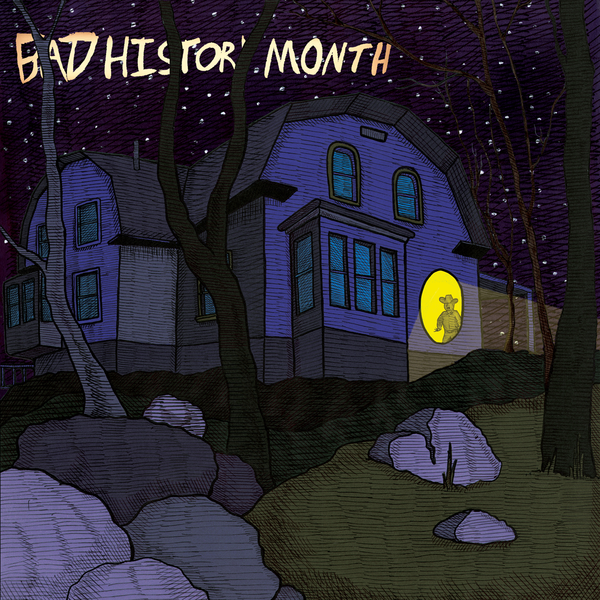 Brought on by a drug-free psychedelic awakening experienced by Bean in late 2013 when he belatedly figured out that he's not immortal, Bad History Month has delivered a timeless record built on jaw dropping beauty, soul expanding emotional weight, and goose-bump inducing compositions. The songs also explore the comedown, the inability to truly integrate deep realizations into one's life, and the circular nature of attempts at mental and emotional growth. Dead and Loving It was written and performed by Sean Bean and Friends. 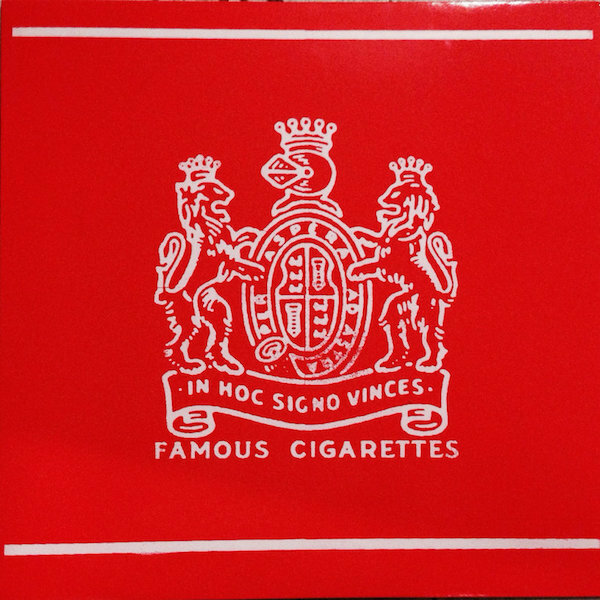 Recorded by Mark Fede (Fat History Month) at Bobby Hobby’s Lobby and mastered by Scott Craggs at Old Colony Mastering. Artwork by Adric Giles. Additional engineering/instrumentation provided by Fede, Giles, Colby Nathan and Greg Hartunian (Dimples), Dan Angel, Bone, Nick Wiedeman, and Jesse Heasly. 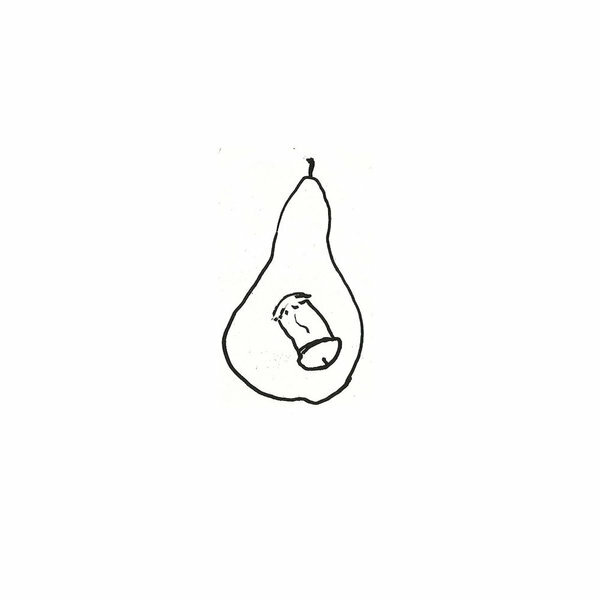 The record is due out on November 3rd via Exploding In Sound Records. "When I started writing these songs I knew surprisingly few dead people. In the course of the last three years, I lost three more people who were very close to me. It doesn't change my mind. I don't feel bad saying "Dead and Loving It", because it’s not about laughing at or diminishing the pain and terror of mortality. By encouraging an outlook of “Dead and Loving It” I’m attempting to flip the horrors of existence and nonexistence into a light hearted Buddha Jesus-y forgiveness of ourselves and the rest of the sad lunatics destroying the world one breath at a time."